 Dr. Agha is a Board Certified Urologist practicing in Chicago land. He graduated from King Edward Medical College, Lahore, Pakistan in 1984 and completed his urology training at the University of Oklahoma. He is a member in good standing of the American Urology Association. In addition he is a member of the Society for the Study of Male Reproduction’s (SSMR). He is also an elected Fellow of the Royal College of Surgeons of England (London, UK) and the Royal College of Surgeons Edinburgh (UK). He is a recipient of many national scholars’ awards, has performed original research and contributed several original and review publications in the peer review journals. For the last several years he has been focused on the field of infertility in general and vasectomy reversals in particular.